This LibGuide is intended for students who have been assigned into a ME 470 Project Group. Welcome to the ME 470 Projects LibGuide. Each ME 470 group is assigned a Grainger Engineering Library graduate assistant or a librarian whom they are encouraged to contact with their reference questions. One of the group's first assignments will be to complete a literature review.  Throughout the semester, groups are encouraged to arrange meetings with their assigned graduate assistant or librarian to help find and utilize the Library's resources to locate materials for the their literature review and, possibly, to provide feedback on their literature review.